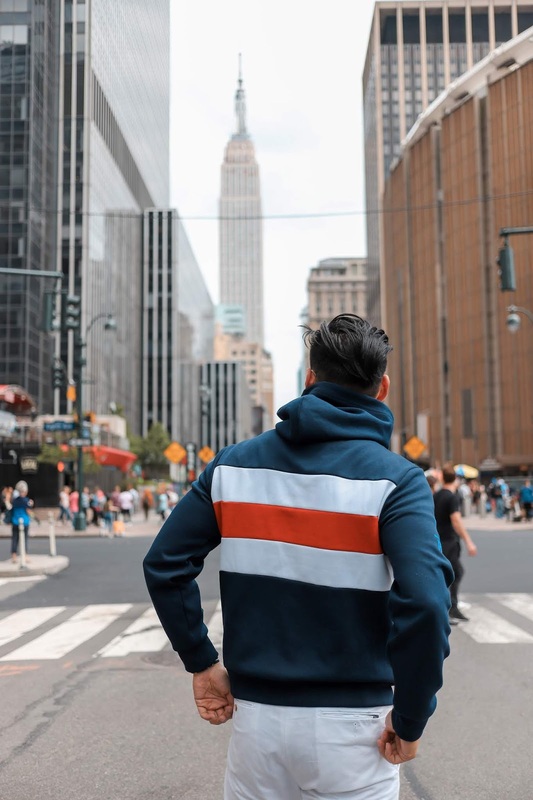 2018 has been the year of throwback retro style. 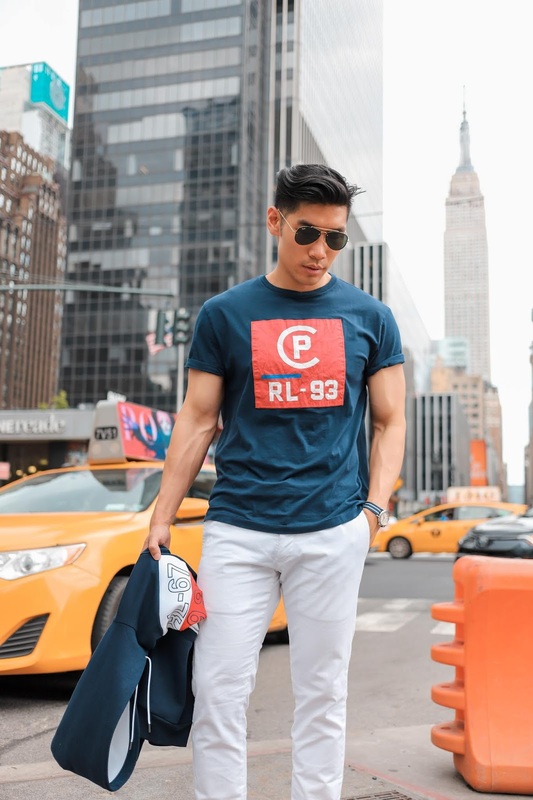 I’m really excited to see Polo Ralph Lauren has released the CP RL-93 special collection for Spring/Summer 2018! 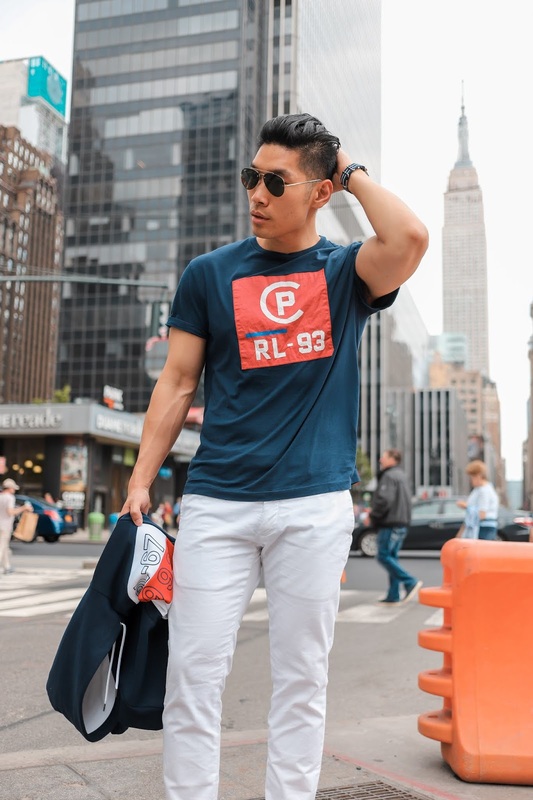 The "CP RL-93" logo and nautical-flag-inspired stripes are based on Ralph Lauren's iconic collection from the early '90s, which celebrated the spirit of sailing with bold graphics and bright colors. 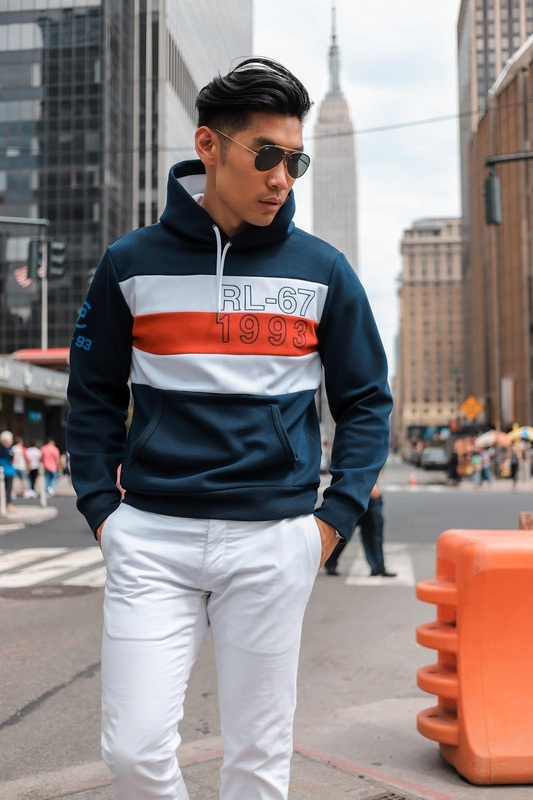 These nautical colors are perfect for the summer season. I love the material and attention to details in this collection. 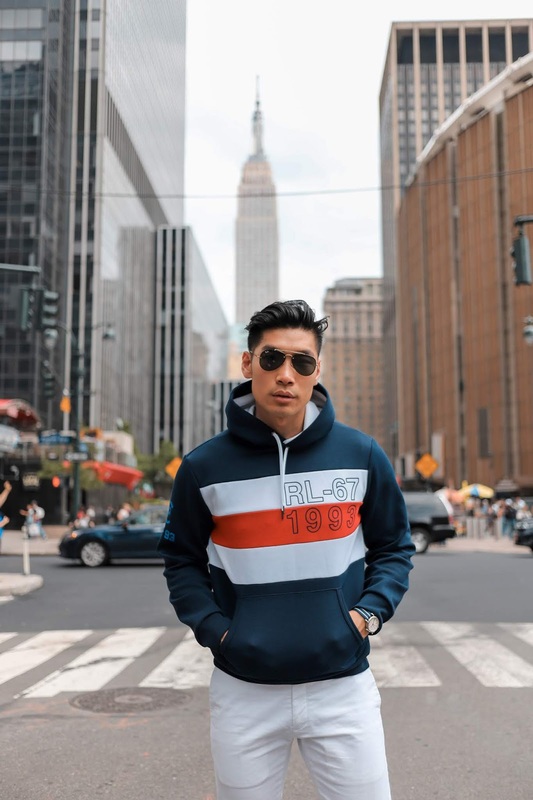 I’m wearing the CP RL-93 Double-Knit Hoodie - it’s lightweight and perfect for the chilly summer nights and travel style. 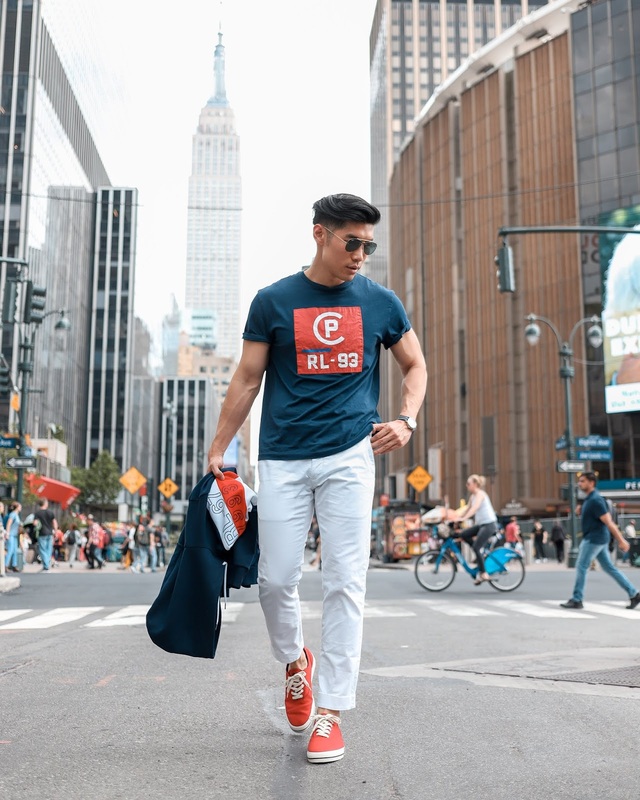 I paired the CP RL-93 Classic Fit T-Shirt with the CP RL-93 Canvas Low-Top Sneaker in red. 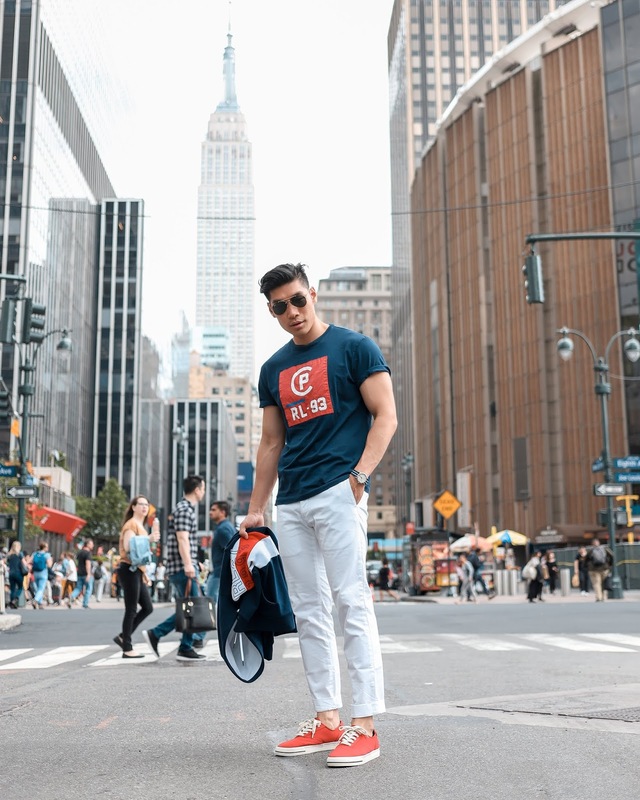 This retro style t-shirt is very stylish and trendy this season. 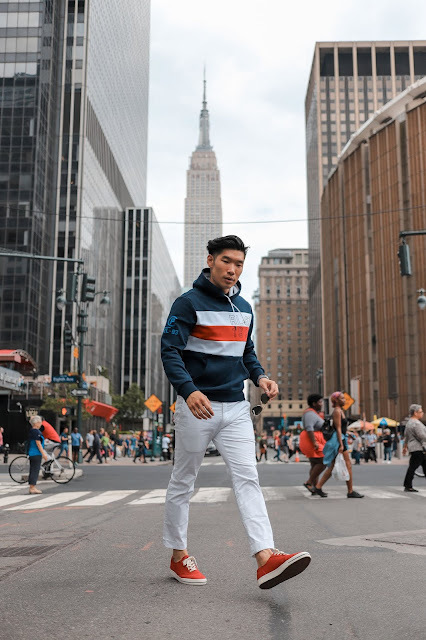 The canvas sneaker is a no brainer for a lighter and more breathable pair for all the outdoor activities. Go for something bold like the red sneaker to add some pop of color for the season. Let me know what you think of this look!